CSFI Cyber Views happy hours are held at Point of View Roof Terrace and Lounge (www.pointofviewdc.com), located at 515 15th St NW, Washington, DC. 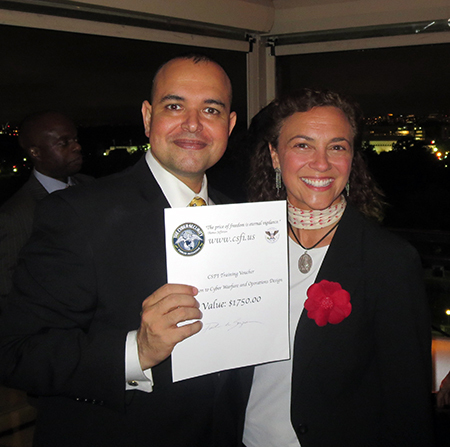 Special CSFI Staff guest visiting from Spain: Eva García, International Relations Officer at Cyber Security Forum Initiative and National President´s Representative in Spain Navy League of the United States. 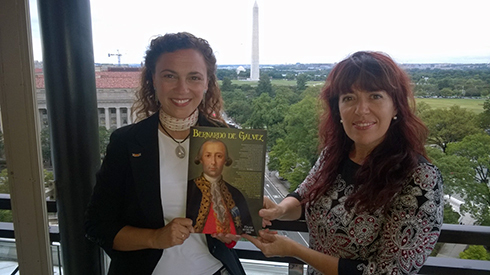 Teresa Valcarce – ‘the Lady of the Portrait’ – celebrating Bernardo de Gálvez, and Eva Garcia (CSFI and Navy League of the United States). Our loyal Cyber Views guests having a blast! Teresa Valcarce was the winner of our raffle! A voucher for CSFI training valued at 1750.00. 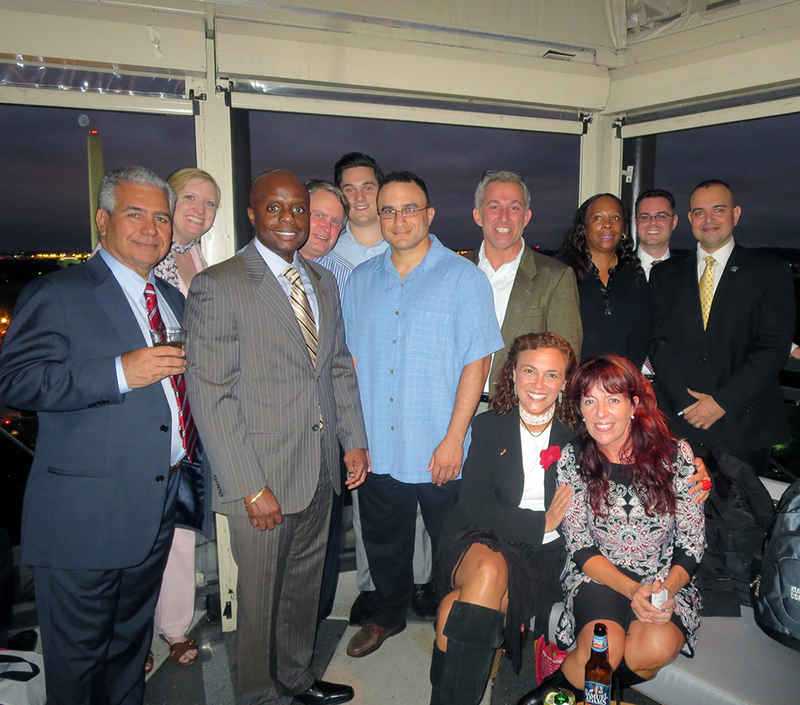 CSFI would like to thank our CSFI members who participated in the Happy Hour! We had a great time networking, and sharing our views of Cyber Security. Thank you for your support, and see you next time!